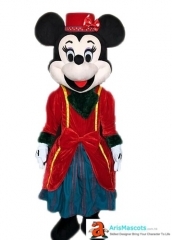 Adult Fancy Cartoon Costumes Beat Bugs Sing Walter mascot costume makes you vivid and the material is quite comfortable. 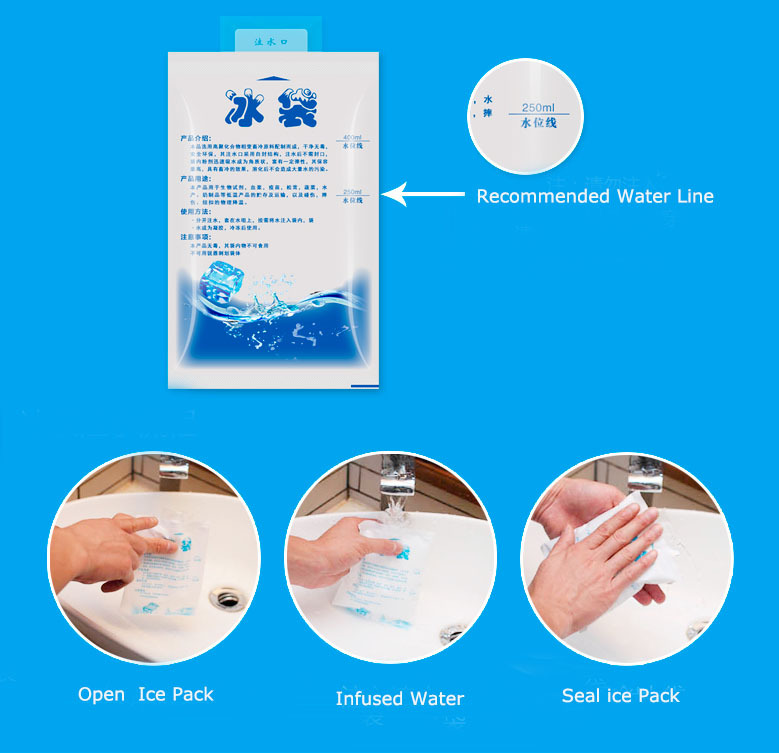 The mascot is shaped by environmental friendly material with interior lining, fixed plastic helmet to stable and protect head. 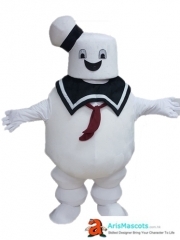 Adult Size Fancy Ghostbusters Mascot Costume .. 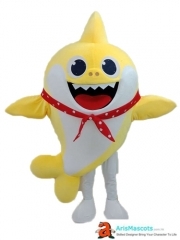 Adult Fancy Baby Shark Mascot Costume for Kid.. 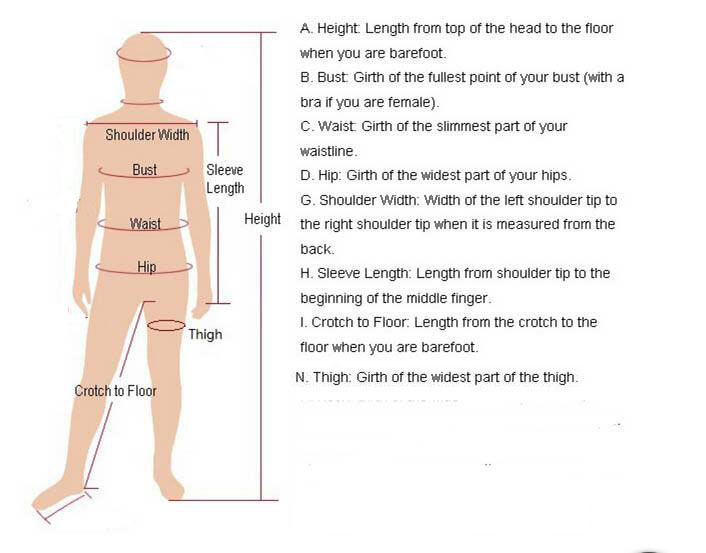 Branch Trolls Mascot Costume For Birthday Par.. 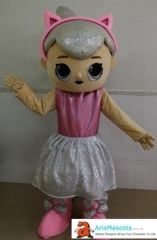 Adult LOL Surprise Doll Mascot Costume Cartoo.. 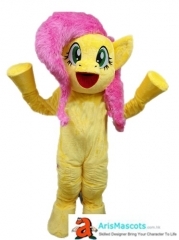 Adult Fancy My Little Pony Fluttershy Mascot .. 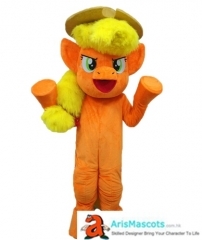 Adult Fancy My Little Pony Mascot Costume For.. 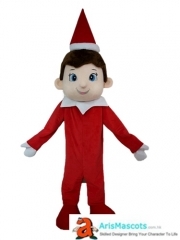 Funny Adult Elf On the Shelf Mascot Costume C.. 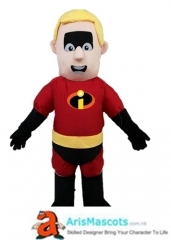 Funny Adult Mr Incredible Mascot Costume Cart..